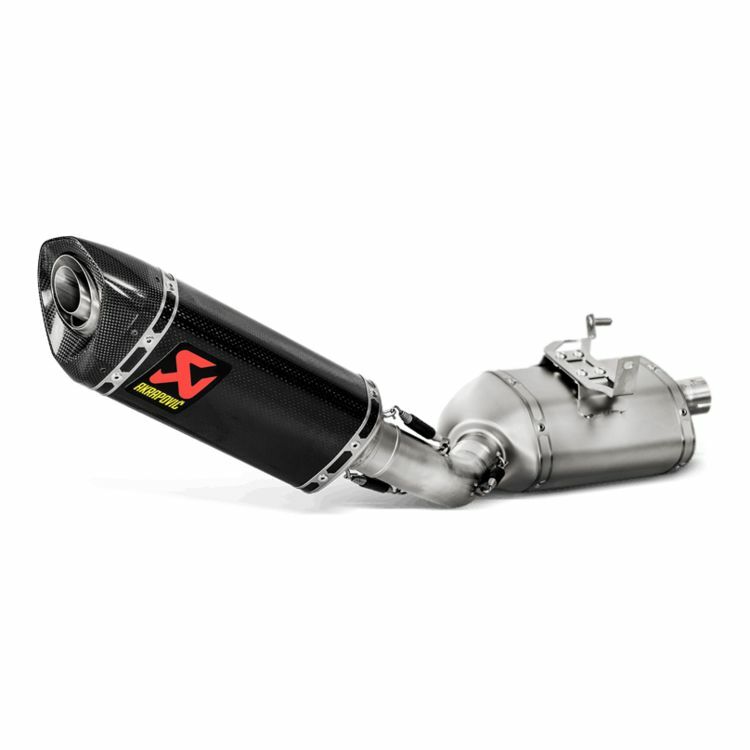 The Akrapovic Slip-On Exhausts represent the first step in the exhaust system tuning process, and they offer a great balance between performance and price. They will change the nature of your motorcycle by adding more power, improved performance and the unique Akrapovic sound. Akrapovic's design and engineering are second to none and the results are beautifully crafted exhaust systems with state-of-the-art materials.